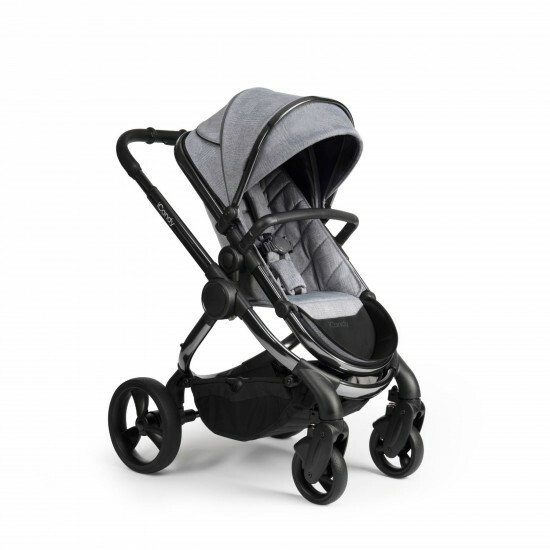 This Babylon Plum Travel System features everything you'll need to get out and about with baby, and features a contemporary black design. 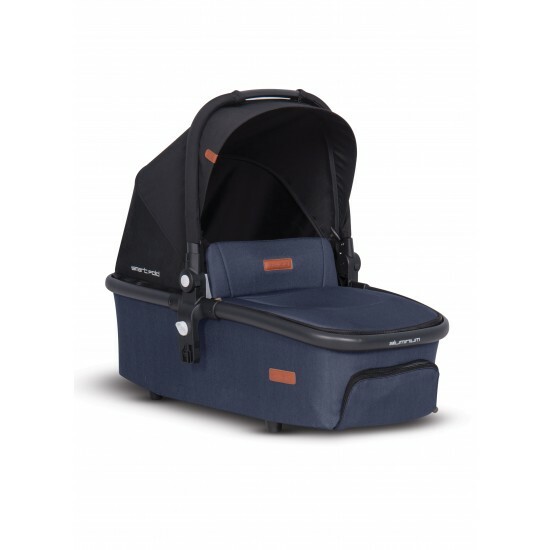 Includes an infant car seat with newborn support and a multi-position pushchair Which folds flat, making it Suitable from birth. 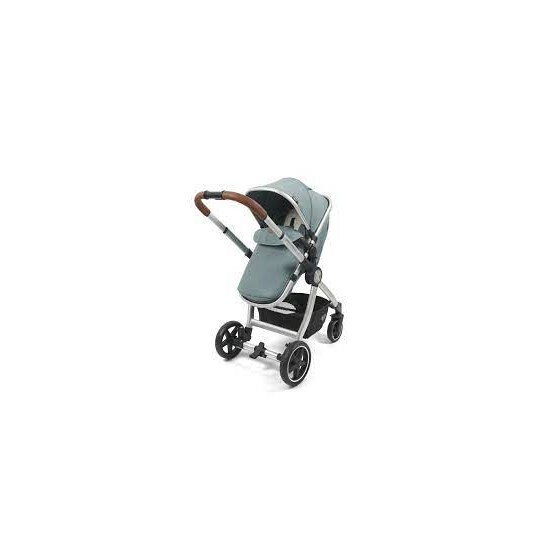 With lockable swivel front wheels and adjustable footrest, this pushchair is comfortable and convenient. 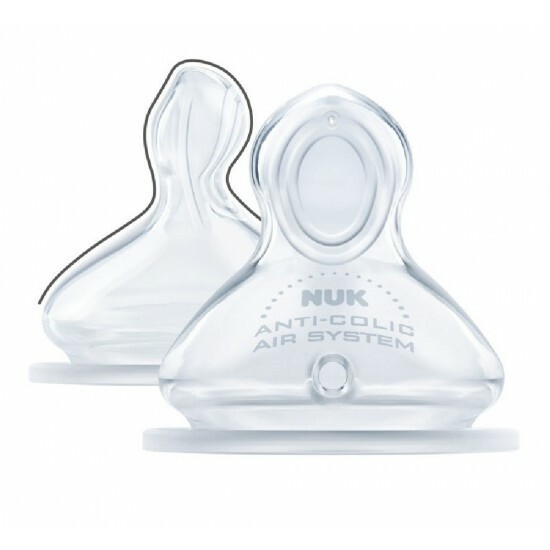 Featuring a 5-point safety harness so your little one is safe and secure at all times. Also included is a handy rain cover for protection against the elements. In combination with the car seat, you can convert your pushchair into a travel system using the integrated adapters on the armrest.